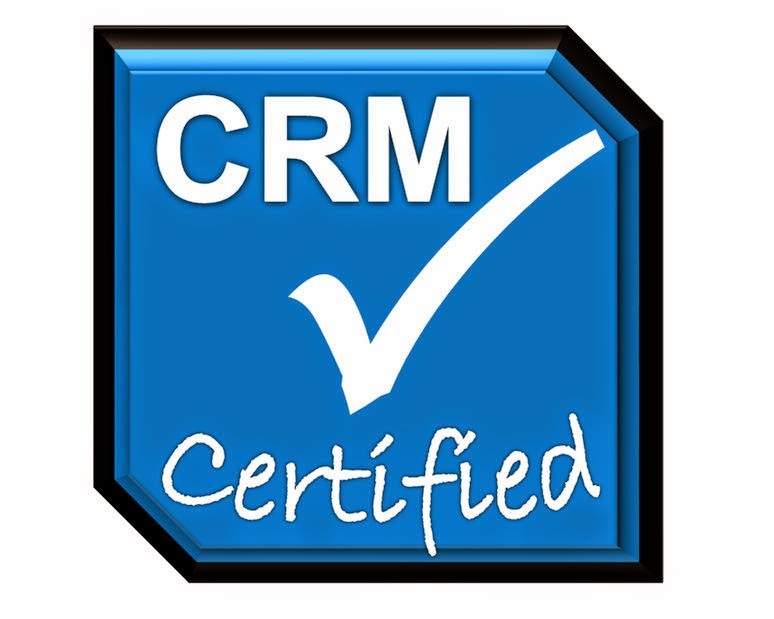 The use of CRM is often a sales rep’s least prioritized activity. Your sales reps may be putting their sales reporting off until the end of the week or until they have free time, while your sales manager struggles to find the data they need to make decisions. The CRM outlook is improving, however, with the introduction of mobile apps. Sales reps are no longer required to spend tedious hours updating sales reporting fields on a computer, but instead can quickly enter information in the minutes following a sales meeting. Another factor affecting CRM outlook is the preference for a user-friendly system over other considerations like stability and security. No matter how secure a CRM tool is, for instance, it is a wasted investment if the sales reps find it too cumbersome to use. CRM software is increasingly easier to use, making it possible for sales reps to enter information within 30 seconds and for sales managers to receive it within 60 seconds. Get your sales team involved in defining the objectives for a CRM tool. Many sales management teams make the mistake of choosing a CRM tool and then trying to make it meet their needs. Instead, talk with your sales team about what tools are most needed and then choose a system based on your priorities. Keep your sales team involved. Your CRM outlook is improved when your sales team has buy-in on the CRM app you use. Sales teams should be involved for design, training and implementation to make sure that they feel like they have had an active role in choosing the tool. Prioritize the usability of the CRM app you choose. Every function in your CRM should be completed within three clicks. You should choose only the fields that you use in reporting and forecasting and leave the rest out of your sales reporting process. Views can be customized for each sales rep, but be sure to clean up the areas that are only used in your finance department, for example. Keep making adjustments. You will want to continually improve the measures that you use for sales reporting and improve the process for your sales reps. You may want to turn features on and off for reporting to see how your sales process is affected by various activities. Make sure your CRM tools are benefiting your sales reps. Train your sales reps in how to maximize the benefits of your CRM, and talk with them about which features they most use. They may have complaints about certain features that can be related to your software company for improvements. If your company is considering the ways that mobile CRM apps can launch your sales growth, give Front Row Solutions a call. We can customize the features and sales reporting tools in our CRM to help you refine your sales process and help your sales reps grow their territories.